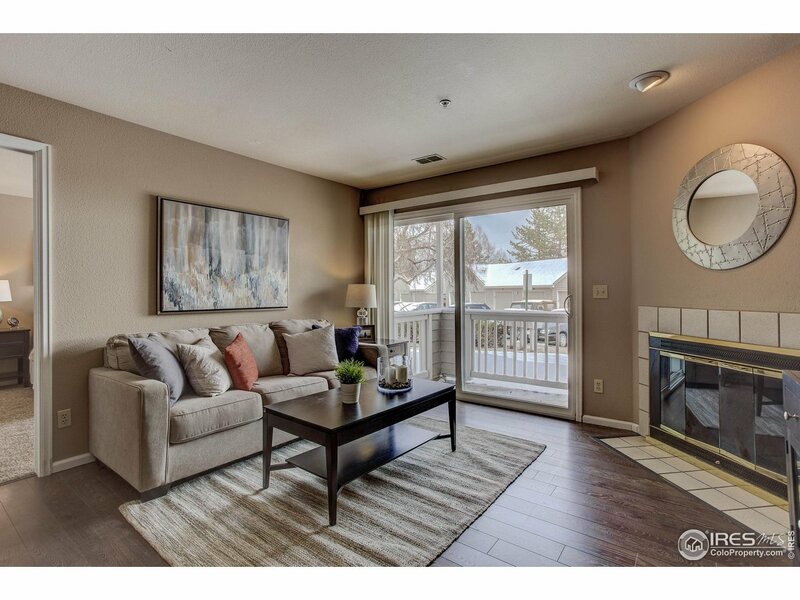 The Twin Lakes condos are located in Northeast Boulder, near the Boulder Country Club. As the name implies, these units sit close to a pair of lakes, East and West, as well as Easton Park, and sections of Open Space. 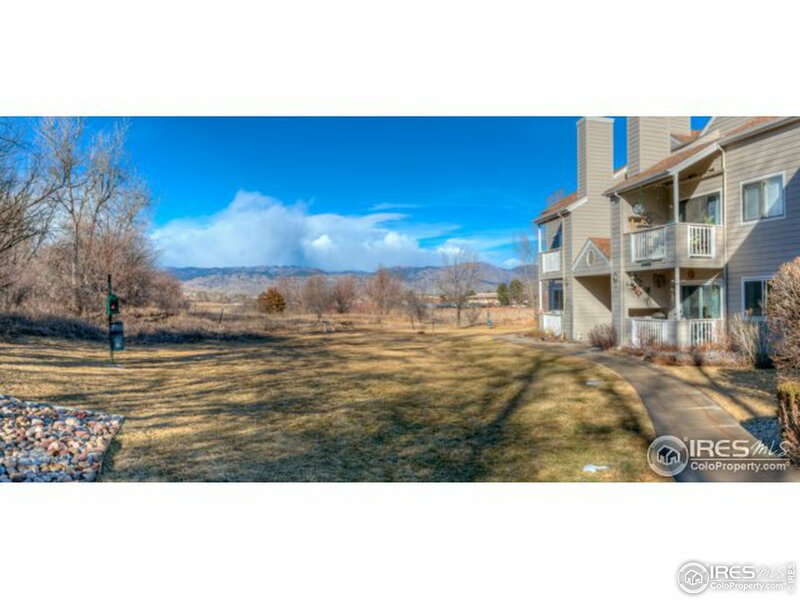 Although this area has a tranquil atmosphere in comparison with the heart of the city, all of Boulder’s urban amenities are only a short drive away. Common amenities for these units include a clubhouse and pool, and the HOA fee covers services such as trash, lawn care, exterior maintenance, water/sewer, and hazard insurance. Live comfortably at Twin Lakes!